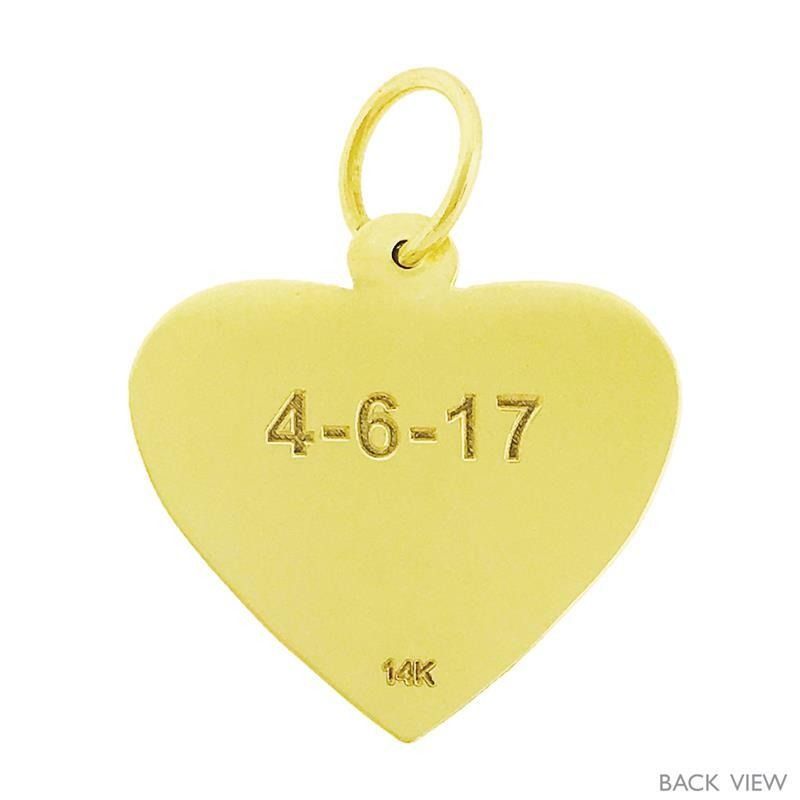 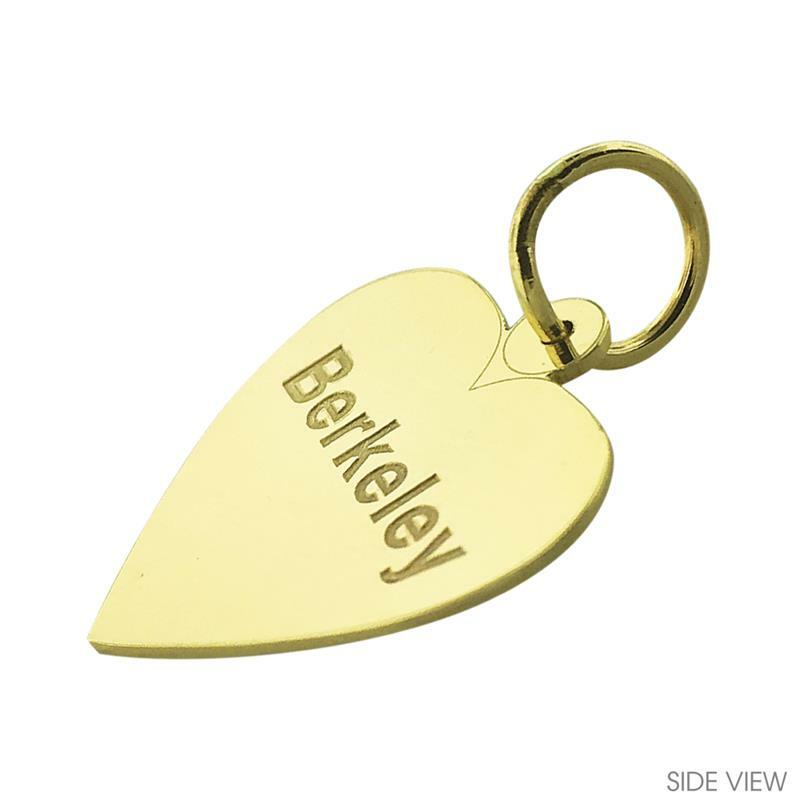 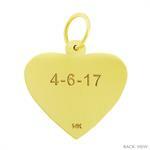 A gift from the heart, this ravishing 14k gold personalized laser engravable heart pendant will bring a smile to any occasion. This simply elegant heart shaped engravable pendant features a lustrous shine of high gloss perfect to illuminate your own personalized sentiments available on the front and/or the back of the pendant. 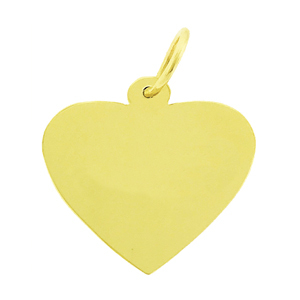 Make this heart pendant extra special by selecting the birthstone setting of your choice. 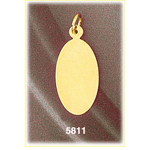 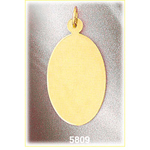 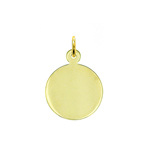 Pendant is crafted in 14k yellow gold featuring a polished finish with flat back, it measures approximately (26mm - 1") in width by (22mm - 7/8") in height and weighs 3.2 grams, it is recommended for necklaces.